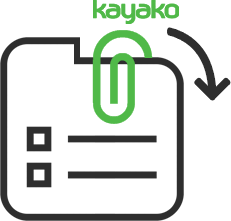 Provides a single place to find and download all the attachments sent by customers or staff users. Ever tried to find an attachment on a long ticket? We know this can take a lot of time when you have dozens of posts and replies split into several pages, we created this modification to help you find those attachments with less effort and time. 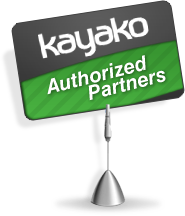 The attachments tab provides a single place to find, download and delete all the attachments sent by the clients or staff users, it works as a standalone module reducing the footprint and dependency on Kayako upgrades. Download and delete all the attachments of a ticket with the new mass action feature. All the files will be downloaded as a Zip file. Also you can fast preview the images and PDF files.